What a fantastic holiday! Monday, April 8th, 2019, is International Draw A Bird day. This holiday found its source in 1943 when a young girl in England was cheering up her uncle, a war veteran. To distract him from his worries, she asked him to draw her a bird. The rest is history! Together we all draw birds and celebrate the beauty of life. In the image above, the leftmost three images are done by Bonnie Frederico. The three on the right are by Frank Robertson. Both artists are amazingly talented. 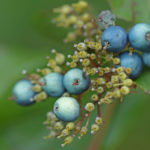 Those images are part of our current Series show at the Uxbridge gallery and are available for sale. 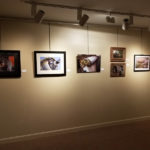 Stop on by the gallery and take a look in person! We’d love to see your bird images for Draw A Bird day. Email them to us, post them as comments, or post them on our social media sites! Join in the birding celebration! 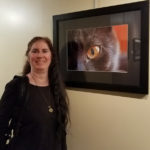 The Premier Image Gallery in Ashland, Massachusetts is having its 2019 Summer Show! This is their 30th anniversary of the show! This will be a joint show between the Blackstone Valley Art Association and several other local art groups. There will be cash prizes! If you can’t make it during those times, let us know and we can arrange someone else to coordinate with you to bring them in. You don’t have to fill out any online forms with this. Just label the back with the usual artist name / title / medium / price and then the owner Don will fill out a hand-written inventory sheet when you get there. 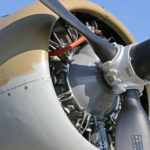 The BVAA has historically done quite well at these open shows. It’s well worth entering! The reception is Thursday, May 16th from 5:30-7:30pm. Bring a snack to share! The pickup will be on June 29th during the gallery’s normal business hours. Hurrah! The Davis Art Gallery in Worcester is finally reopening after their renovations! They’re celebrating with a new call to art. Here’s the details! Recycled materials, items from a hardware store, found objects, or kitchen utensils are a few examples of the many unconventional materials used to make art. UNCONVENTIONAL is an invitation to use unconventional materials and processes, as well as traditional materials in unconventional ways, to create 2D and 3D art, installations, and media. Submit your work for a chance be a part of the inaugural exhibit in the new Davis Art Gallery space. We will select approximately 45–60 artworks that will appear in the main exhibition space at the gallery from June 7, 2019 through August 16, 2019. An opening reception will be held on Thursday, June 6, 2019. 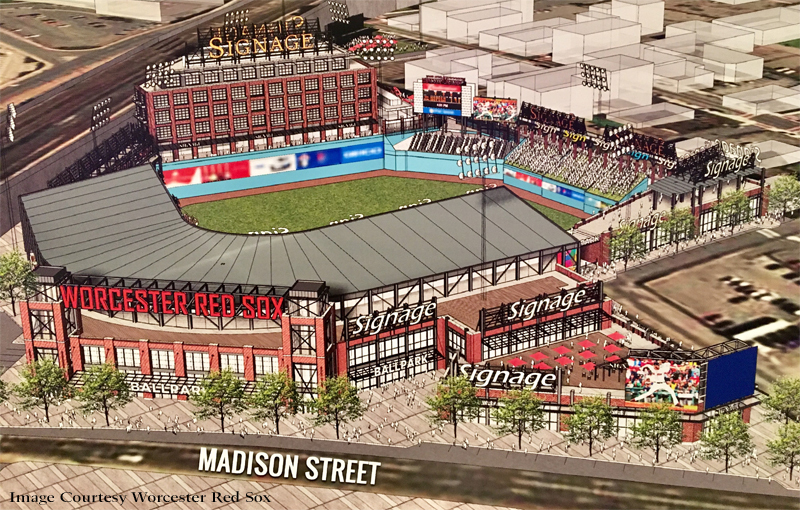 You might have heard that the Pawtucket Red Sox, a farm team for the Boston Red Sox, is now planning to move into Worcester, Massachusetts around March 2021. The new field will be called the Polar Park and will be a mixed-use, year-round space. It’ll be located on Madison Street in Worcester. The entire Canal district will be revitalized including two new hotels. Even Kelley Square will be revamped. On Tuesday, January 22nd, 2019, Dr. Charles Steinberg met with about 40 members of the Worcester-area art community to talk with them about all of the opportunities this would present. We met in the Worcester PopUp space. Present were Erin Williams of the Worcester Cultural Coalition, Hank von Hellion of the amazing Worcester PopUp space, Juliet Feibel of ArtsWorcester, and many other local arts luminaries. It was an incredibly animated, creative, and productive session. Kudos to the team who arranged this meeting. We began with a pair of video presentations laying out what the new WooSox arena would be like. Again, this isn’t just about a seasonal “ball park”. It’s about event space, hotels, and all sorts of other options. The Worcester Red Sox team would like to involve local artists in all aspects of this, even in creating murals and signs while the construction is being done. Here are my (Lisa Shea) notes. Note that there were a LOT of artists speaking up, so I was scribbling as fast as I could. I apologize if I got anything wrong in my note-taking. * During the construction period, it would be great if there could be murals of players posted, to build interest. The construction fence could hold some of these murals, and somehow they could be taken off when construction was done so they weren’t “lost”. * We should focus on local artists and living artists to support them. * Kelley Square is being redesigned – there’s a meeting on Wed 1/23/2019 to look into this. Steinberg said his group was meeting with the City of Worcester every two weeks to stay on top of things like this. * They want to make Madison Street far more pedestrian friendly. They want it to be a place where families can safely walk. * The team needs a nickname. Many like “WooSox” but other ideas are in play. Send all ideas to them. * Some art ideas with themes are the history of baseball, the Red Sox, Worcester’s baseball history, and so on. But also they want art which showcases the style of Worcester artists, whatever that might be. * Gallery space will definitely be included in this project. They might have one-night special shows for special events. At other times they might rotate the show weekly to go with themes. It should feature local art. * They are aiming to draw 5,000 to 10,000 visitors to every single game. Their primary focus is on families and college students. * They want this area to “look and feel like Worcester”. It should have architecture and art which evokes Worcester. * They definitely want art galleries and art receptions which just “happen” to be at a ballpark. * They talked about having local artists curate artwork for the two incoming hotels, so that patrons staying at the hotel can enjoy local artwork in their rooms. * They want musical performances playing while people are coming in to the ballpark to watch a game. * They will integrate local breweries and local food options like Table Talk Pies. * A local baseball player might create a themed park-specific food option. * Artists should be hired officially and paid well, to respect their efforts. * Art which is supplied could be digitized and shown on hotel-room channels to help spread the word. * Shows should be accessible to the low income youth. Not just in tickets, but making sure they have free transportation as well. The park plans to give every single student in Worcester a ticket every year and they’ll work on making sure the students can easily get TO and FROM the park. * They don’t see this “just” as a ballpark but as an interlocking series of park spaces for Worcester residents (and the region) to use and enjoy. * Maybe provide family discounts via an existing local coupon system. * Their bedrock of support will be from families and college students. * They want to allow families to bring in food, so that food prices are not a hurdle. They then want to make sure their provided (concession) food is both high quality and low price so it is a valid option. * They plan on 7,200 seats but on 10,000 attendance by having play areas and running-around areas for kids. * Make sure there are strong vegetarian and vegan options. * Promote the strong African immigrant community in the art and exhibits. * Have day games not just on weekends but also on weekdays. * Allow for pop-up music / spoken word options along the lines of SOFAR. * Provide internships for students so they can learn about all the great jobs that exist. They’re planning a 400-500 slot garage opposite the park on Madison street. The plan is not for one gigantic lot but for a bunch of lots all around so that people can easily get to one whichever direction they come from. Event space options there will hold up to 400 people. I’ll let you know as we hear more information! Ask with any questions! 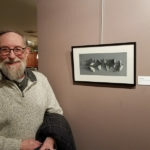 Three Blackstone Valley Art Association members were accepted into the 2019 “Close Encounters” Photography Exhibit at the Morini Gallery in Mansfield, Massachusetts. These members were Bob See, Lisa Shea, and Mike Zeis. The juror for the show was Marie Craig. Here are the images! Be sure to visit the show to see them in person. Contact us if you’d like a print or framed version of any of these. 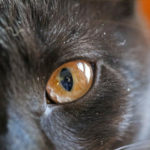 The Open Sky (Alternatives) Art Palette Contest is NOT RUN by the BVAA :). Many of our BVAA members enter each year, so we do our best to promote this show. It is run by Open Sky (used to be Alternatives) at their gallery: The Spaulding R. Aldrich Heritage Gallery 50 Douglas Road, Whitinsville, MA. Transform an ordinary wooden art palette into a work of art. 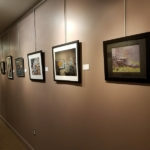 Entries will be on display in the Heritage Gallery from March 8 – April 26, 2019. Cash prizes will be given to 1st, 2nd, and 3rd place winners in three age categories. All ages and abilities are welcome and encouraged to participate. Art palettes are available for purchase in the Heritage Gallery, 50 Douglas Road, Whitinsville, MA until February 22, 2019 and finished palettes are due back in the Gallery by March 1, 2019. Purchase yours now and get a head start on your creation! Opening reception is Friday, March 8th from 4:30-7pm. Come on out to see all the cool palettes! 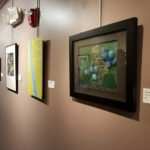 The Blackstone Valley Art Association is the proud hosting location for Pamela White Murphy’s Artist Palette Student Show in 2019! The show, “Pamela’s Picassos”, celebrates the works of her students. This is her 11th annual show! 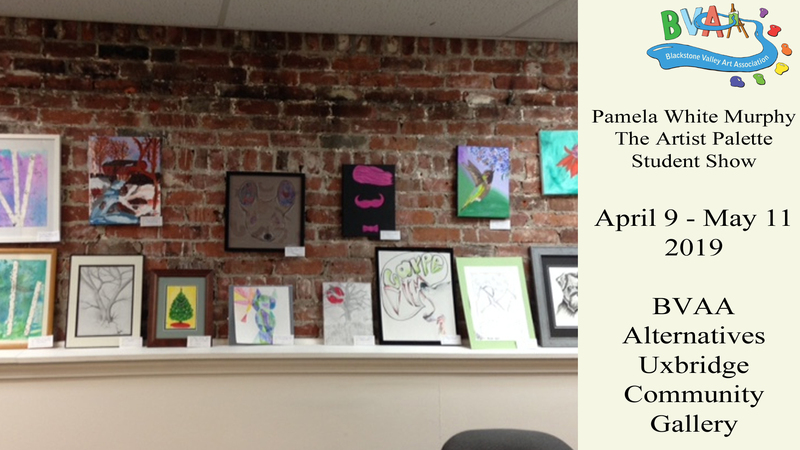 This show is open to students of Pamela White Murphy. Check out her website to learn more about enrolling in her classes! The opening reception for this show will be announced soon. All are welcome! Making Movies from Books, Plays, and TV Shows! 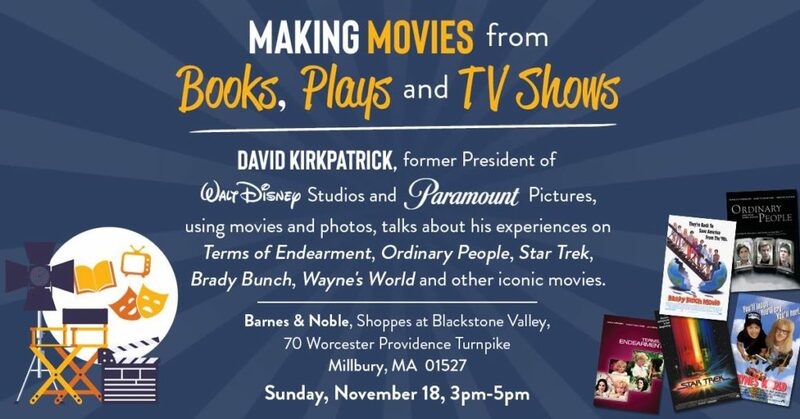 David Kirkpatrick, former President of Walt Disney Studios and Paramount Pictures, talks about his experiences on Terms of Endearment, Ordinary People, Star Trek, Brady Bunch, Wayne’s World and other iconic movies. Ask him questions about the steps involved in turning your own book or other project into a movie! Support the Blackstone Valley Art Association In-store & Online by presenting a bookmark from the discussion section at this event or letting your bookseller know at time of purchase. A percentage of your purchases will benefit the BVAA and support our FREE community programs and events! Can’t attend this book fair at Barnes & Noble? Visit http://BN.COM/bookfairs to support us online from 11/18-11/23/18 by entering Bookfair ID #12464020 at check out. 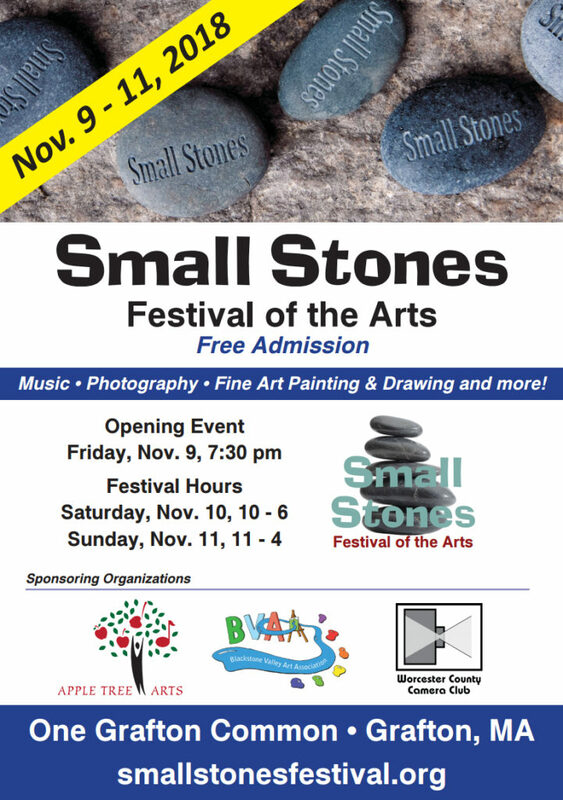 Make sure you mark your calendar for the Small Stones Art Festival! It’s November 9th to 11th 2018 at the Apple Tree Arts Festival in Grafton, Massachusetts. 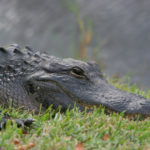 Several BVAA members are featured in this show! Come on out to the reception on November 9th! The Zullo Gallery is a delightful gallery in Medfield, MA. Many BVAA artists have been featured in their previous shows. The deadline to submit for this show is WEDNESDAY AUGUST 15 2018. Note that this call to art is NOT run by the Blackstone Valley Art Association. We are providing this information as a service to all interested artists! Also note that submitting your works to Zullo is not a guarantee of being selected. Your $20 entry fee is to be considered. A judge then reviews all submitted works and decides which will be in the show. If you aren’t chosen, you don’t get your $20 back. 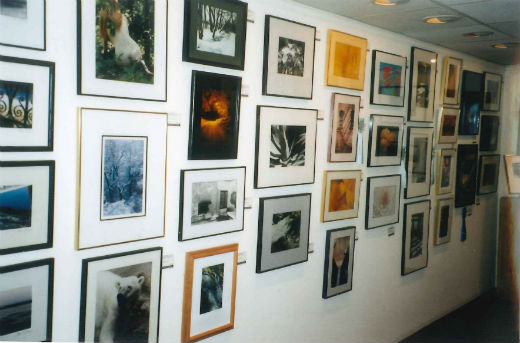 The 24th Juried Exhibition is open to all artists (18 years or older) working in all mediums. Applicant’s may submit up to three works – on CD, flash drive, as photographic prints or by e-mail to: juried2018@zullogallery.org (files must be in jpg. form). Please put 24th Juried Exhibit in the subject line. Work must have been created within the past two years. The gallery requests a $20 donation from each applicant. (e-mail applicants please use the zullogallery.org web site, under HOME scroll down to DONATION, make a $20 donation – write 24th Juried Exhibit in comment area.) Checks should be made payable to the Zullo Gallery. Selected art work must be properly framed and delivered to the Zullo Gallery on Sunday, September 9. The gallery reserves the right to exclude any work that, on delivery, is different from what was represented in artist’s application. All work must be for sale. The gallery receives a 35% commission on all work sold. Images of selected work may be used for publicity purposes.